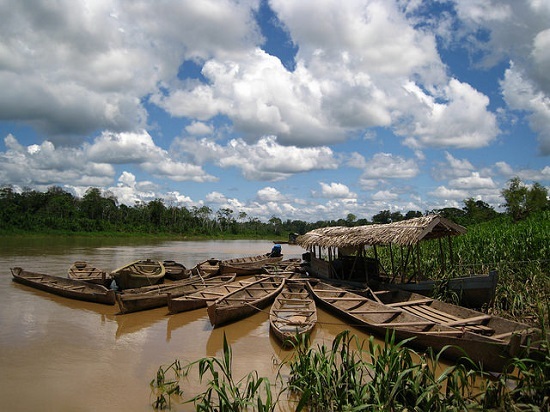 In January, the Peruvian government established Yaguas National Park where more than 2 million acres of rainforest and riparian habitat will be protected. In 2016, CSF conducted a cost-benefit analysis to support the proposal to categorize the Yaguas Reserved Zone (as it was formerly known) as a national park. Our work showed that even conservative estimates of the benefits of the park would outweigh the costs, and that the park would be an important investment to ensure ecosystem services for local communities and the whole country. Our study was instrumental in the decision to create the park, and we are thrilled to have had a role in this extraordinary achievement for conservation in Peru! Read more about this conservation victory in The New York Times and Mongabay. And read more about CSF’s work with SERNANP (Servicio Nacional de Áreas Naturales Protegidas por el Estado, National Service of Natural Protected Areas by the State) to develop a cost benefit-analysis guide for the creation of new protected areas in Peru (publication in Spanish). This work was made possible with generous support from the Andes Amazon Fund, and in partnership with SERNANP.